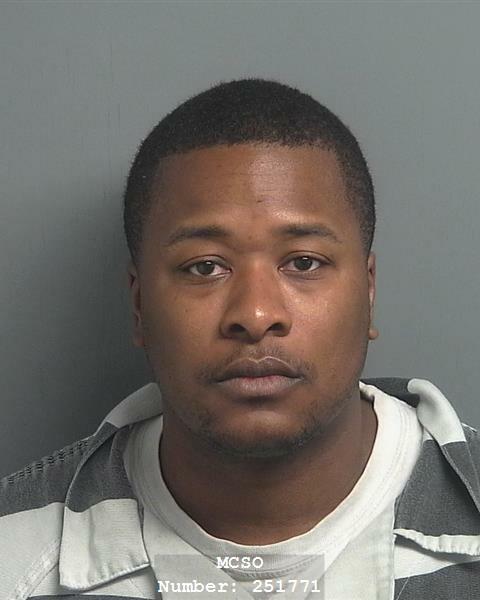 On January 31, 2019, Detectives with the Montgomery County Sheriff’s Office executed an arrest warrant on Jasper Young DOB 09/08/1990 for burglary of a building. On January 21, 2019, Deputies with the Montgomery County Sheriff’s Office were investigating multiple burglaries of buildings at the St Lukes Hospital located on St. LukesWay, The Woodlands,Texas. During the investigation, Detectives discovered that Jasper, an ex-employee was still in possession of a key to the buildings. Detectives learned that Jasper entered the buildings without permission taking money and other items from the buildings. Jasper is currently in the Montgomery County Jail and charged with one count of burglary of building. The cases against Jasper remain active and additional charges could be forthcoming.